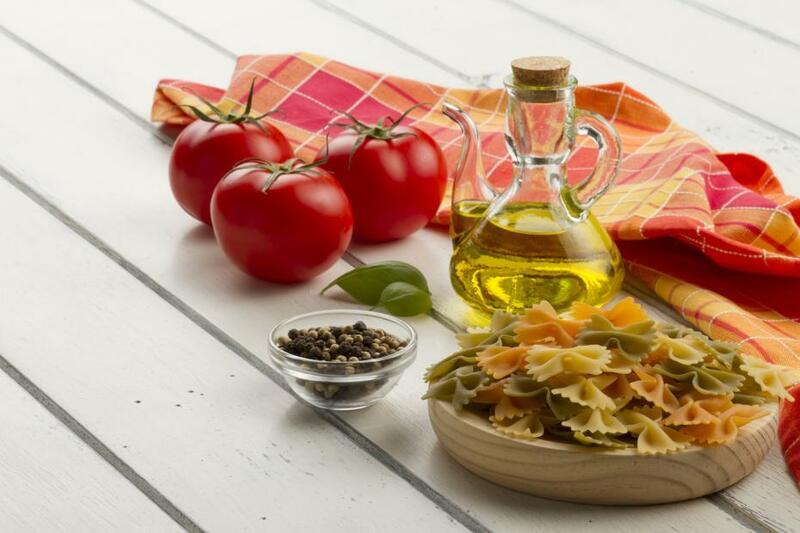 Fats and oils are just some of the many ingredients that are essential in cooking. These two are made up saturated and unsaturated fats which will be discussed on the next topic. Each fat or each oil has a different smoke point. “Smoke” can be a negative word but at some point it can be a good addition to your dishes but of course, depends on the dish you are cooking and the oil you are using. 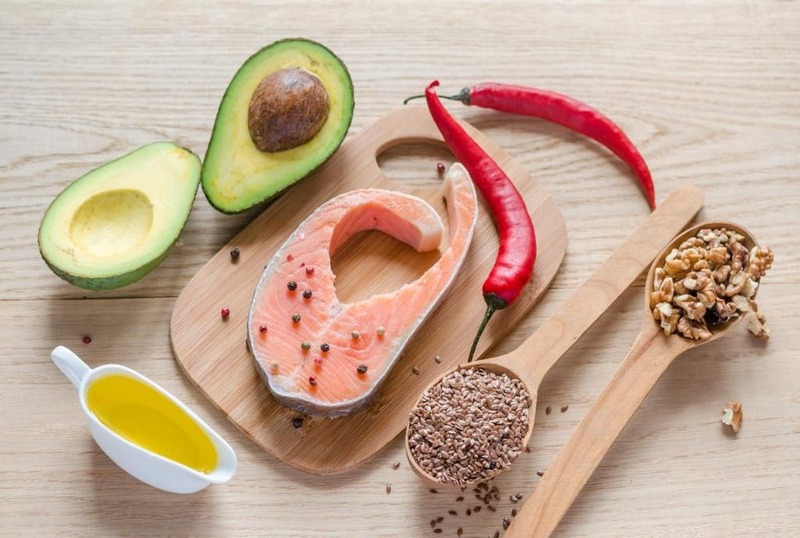 In this article, you will learn of types of fats and where do fats and oils come from, smoke point and the importance of it. I. 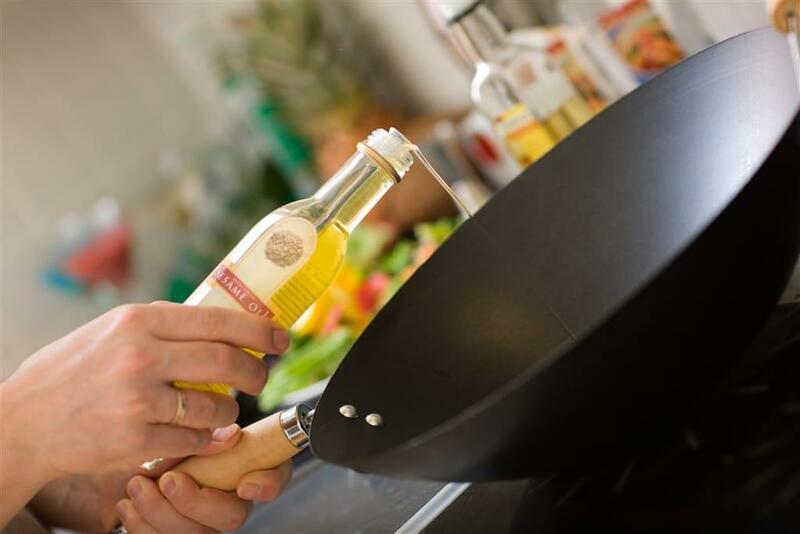 What are the Types of Cooking Fats and Oils? II. What is a Smoke Point? III. Why does Smoke Point Matters in Cooking? If your cholesterol levels are high then don’t consider using fats and oils with saturated fats. These are in the form of solid at room temperature. These components are usually composed of animals’ fats. 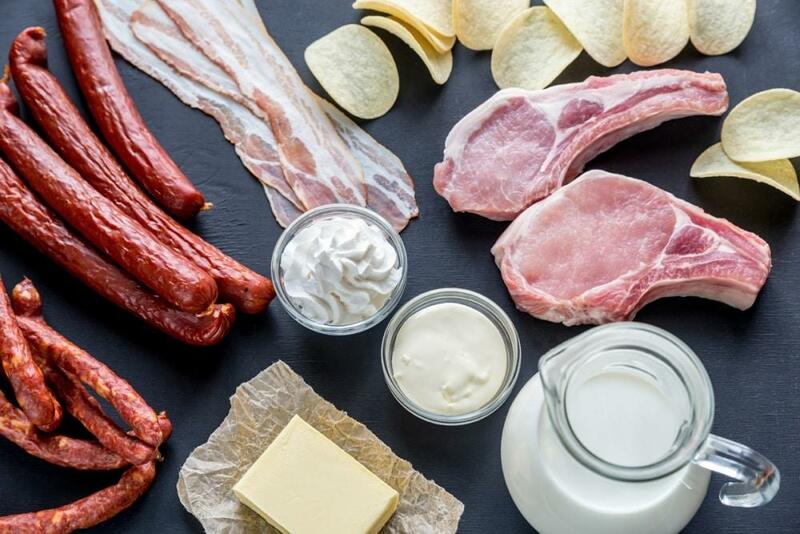 You can find these fats in foods such as whole milk, butter, cheese, lard, egg yolks, and fatty meats and even on your favorite ice cream too! These foods make your blood cholesterol levels shoot up so avoid such foods if you are on a cholesterol watch. Aside from animals’ fats, saturated fats are also found in some plant-based oils such as palm oil, palm kernel oil, and coconut oil. Unsaturated fats can be defined with these two types, they are both come from animals and plants. They are also both in liquid form and both help in lowering cholesterol levels. These fats may help reduce cholesterol levels in your blood, LDL cholesterol, and bad cholesterol. Some people add monounsaturated fats in their diet. These come from either nuts or seeds such as peanut, olive, canola and surprisingly, avocado. Aside from cholesterol, monounsaturated fats may help reduce the risk of breast cancer. Just like the first type, polyunsaturated fats can also lower cholesterol and a great alternative to saturated fats. These fats also come from nuts or seeds or from vegetables such as sunflower, sesame, safflower, corn, and soybean. Omega-3 fatty acid is also a type of polyunsaturated fats which are usually found in walnuts, soybean and flaxseed. These fats help lower cholesterol and fight heart diseases as well as protecting the heart. Omega-3 fatty acids are known to be good for the heart. Omega-6 fatty acid is another type of polyunsaturated fats which are essential to one's growth and brain development. Omega-6 fatty acids are commonly found from cottonseed and corn. Like the first type, Trans fatty acid is also a bad type of fats and oils. 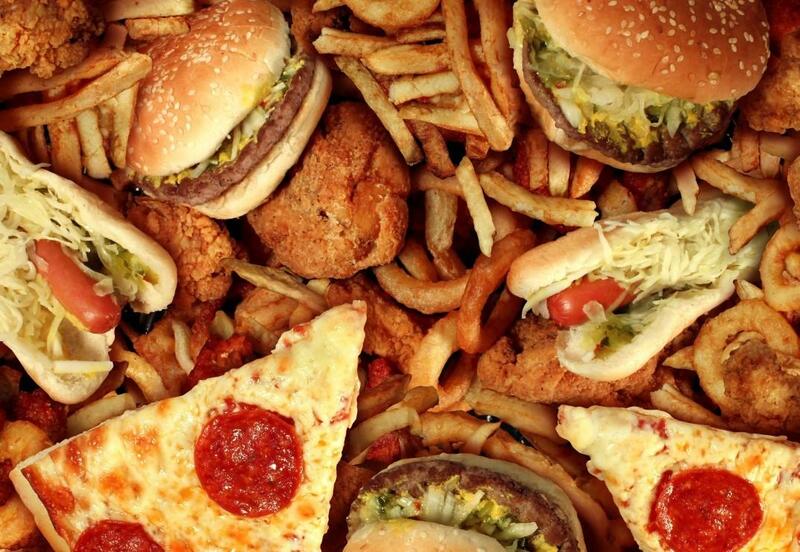 If your cholesterol levels are high then avoid foods with Trans fatty acid. Always check the label or hydrogenated vegetable oil and vegetable shortening. These fats are usually can be found from baked goodies and fried foods so if you want to avoid these fats, keep away from baked pastries, loaf bread, French fries and burgers. Trans fatty acid are vegetable oils that are processed or what we called “hydrogenated”. These fats are commonly in the form of shortening and margarine which are usually used in baking. Every cooking fat and oil has its smoke point. The term smoke point refers to as the temperature of the fat or oil when it starts to burn and then smoke. Fats and oils can be burn and if they are heated and past the smoke point, then the output of the food seems to have a burnt flavor. In case that fats and oils are overheated, the process destroys the nutrients and phytochemicals present in fats and oils. Overheating of fats and oils are also harmful to the health because it will release harmful radicals. Refined fats and oils have the higher smoke point, unrefined oil such as extra virgin olive oil do not play well with the heating process. Refined oils are often used for frying and often to be seen in a Chinese cooking show because of the smoking effects these oils will bring plus the additional burnt flavor. On the other hand, unrefined oils are not good for frying, they are intended for low-temperature cooking and as a salad dressing. Smoke point matters in cooking so you can determine if you are going to pursue cooking or replace with a new oil. Don’t worry because smoking isn’t always a serious thing, there are some dishes that requires smoking because it adds a different aroma. On the other hand, smoking can become serious depending on the type of oils or fats you are using, for example, butter. When butter starts to smoking, this isn’t a good sign because fats will start to break down and it will eventually release free radicals. These free radicals can be harmful to your health and will give you an awful output, probably bitter foods. Aside from an undesirable output, you will end up having a messy kitchen, stinky smoking smell, and teary eyes. If your butter turns like this, just bring it to waste so you will save your dish and you can always use another batch of butter although this could be expensive. So be careful in which type of oils you are burning, don’t forget about the smoking point and do not overheat the fats or oils. This smoke point index will help you in determining the smoke point of the fats and oils you are using so to prevent bitter foods, stinky smelling and messy kitchen, teary eyes and panic attacks. You can also see the different uses of each fat and oil under the three types: saturated, monounsaturated and polyunsaturated fats and oils. You might also like: Food Molds: Are They Safe Or Not? Hi all, I am Jeanette Schmidt. At the age of 29, my learning never stops. A native of Texas, I was raised to go big or go home. Although food is currently my life, I’m still looking forward to the day when I can cook for my own family. At present, I am engaged to my long-time boyfriend, Paul, who’s very supportive of what I do. Read more about me here. Hi, I am Jeanette, the founder of CuisineBank. I'm an aspiring chef-to-be and a proud native of Texas. Go Big Or Go Home, as we like to say. Food is a major part of life and even bigger in mine. Looking forward to the moment I can open up my own place and serve food that I can be proud of. I live with Paul, my boyfriend of two years and a scruffy little fella called Cezar, the friendly neighbourhood chihuahua. DASH No Mess Belgian Waffle Maker Review – Is It Worth it? Copyright 2018 by CuisineBank. All rights reserved.